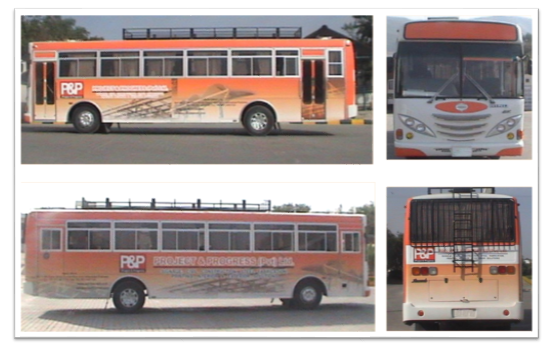 P and P Pvt. 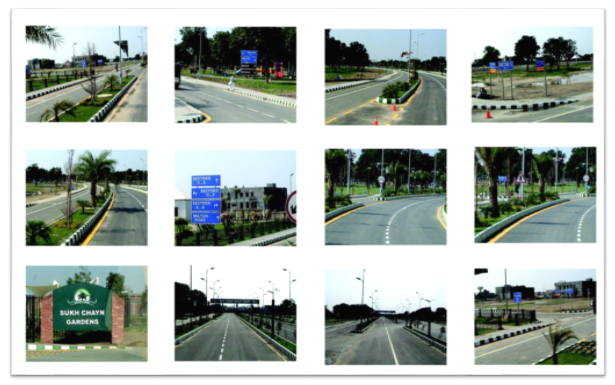 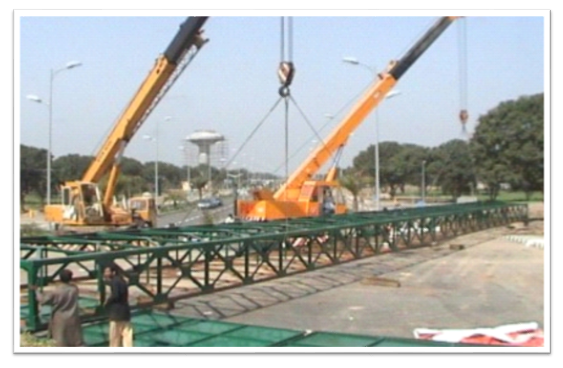 Ltd.
1982 Installation of Traffic Signs In Islamabad Highway with CDA Islamabad. 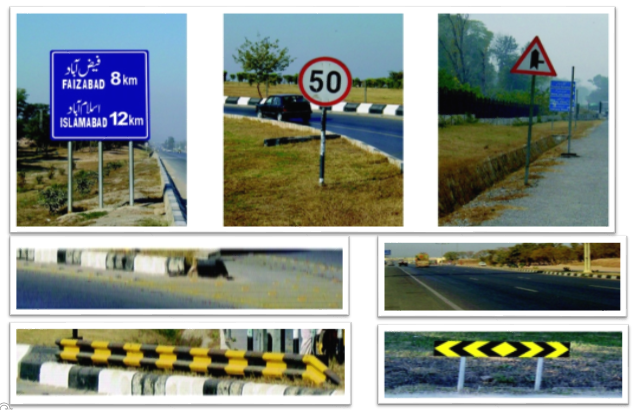 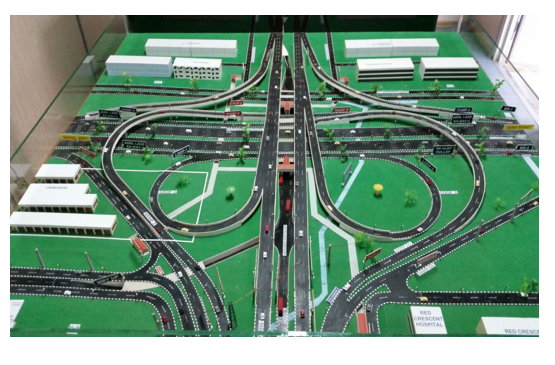 1992 Supply of Traffic Signs for Road Construction in Punjab with J&P (Overseas) Ltd.
Road Safety and Signs Faizabad Inter Change to Satra Mile Murree with Karcon Pvt. 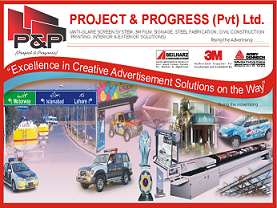 Ltd.
Lane Marking M2 Toll Plaza and Salt range with 3M. 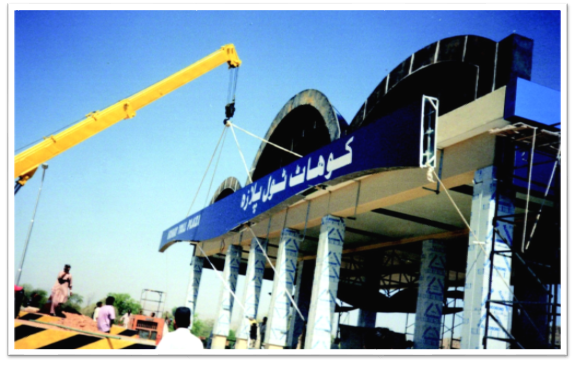 N-5 (national highway) gantry sign Attock bridge to lahore. 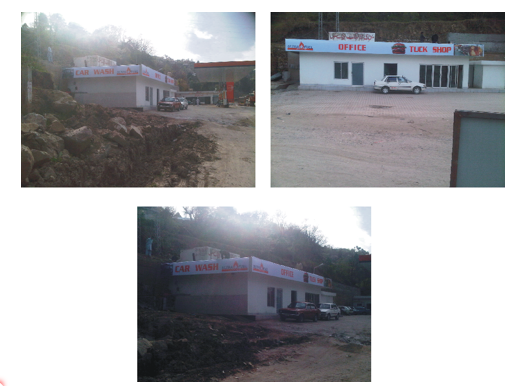 Signboards installed on sponsorship bases for Amrit cola at Muree road. 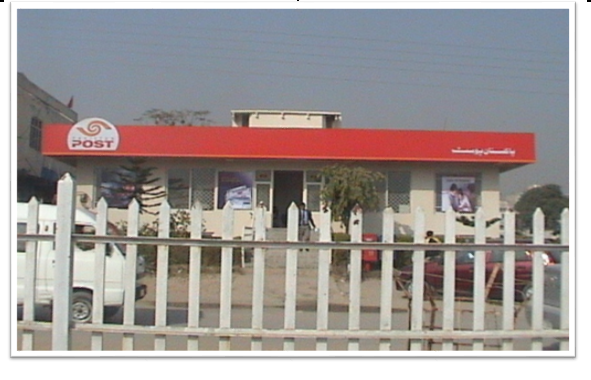 16 Nos. 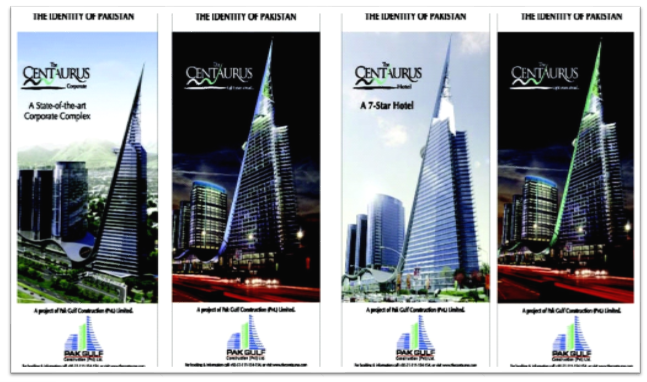 of gentry Sign installed at Islamabad on BOT Project. 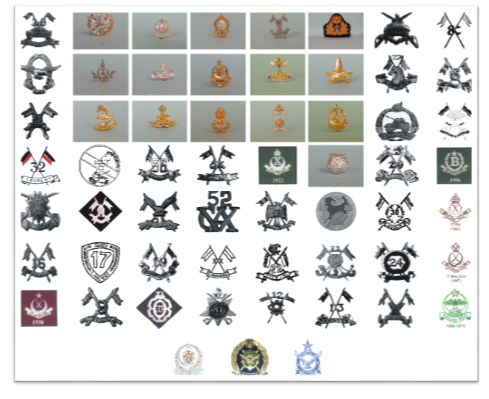 84 Nos. 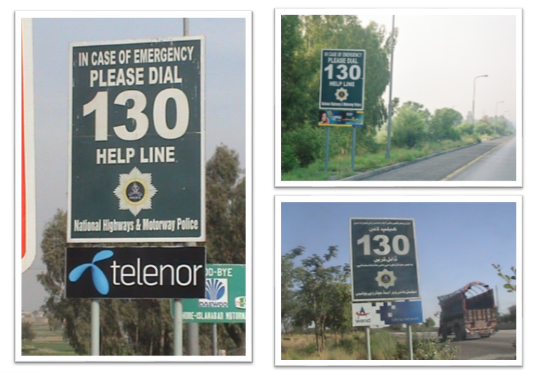 of Help Line Sign installed at Motorway (M-2, M-3) on BOT Project. 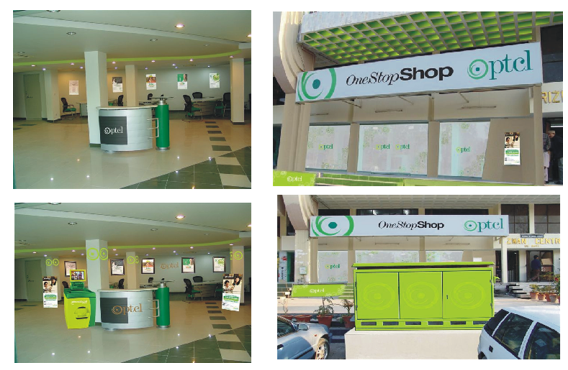 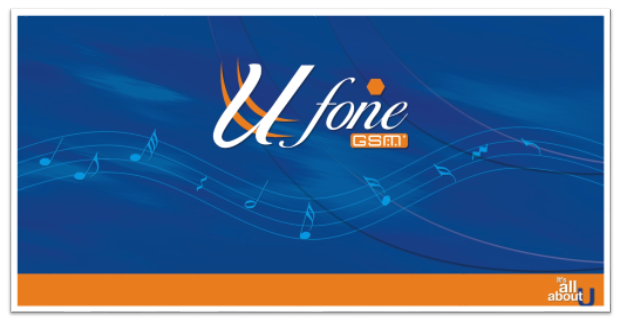 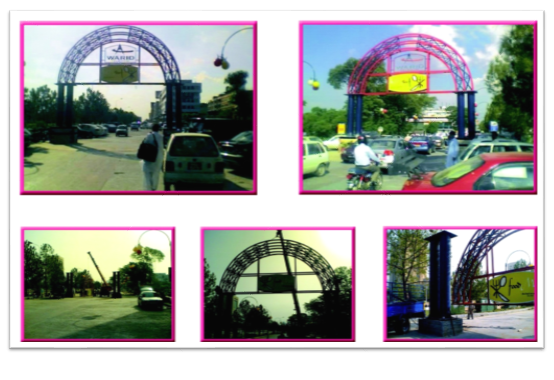 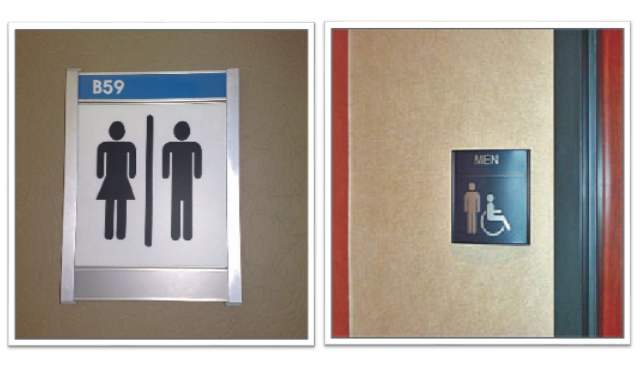 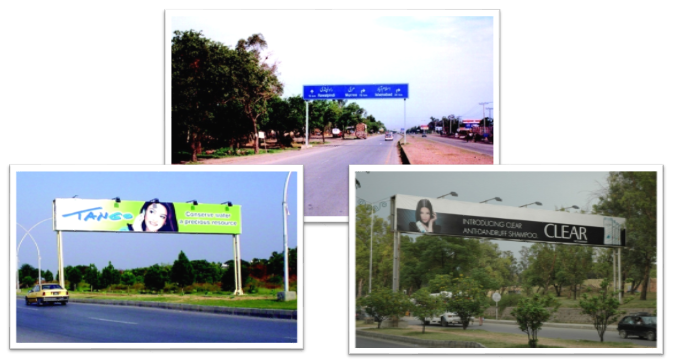 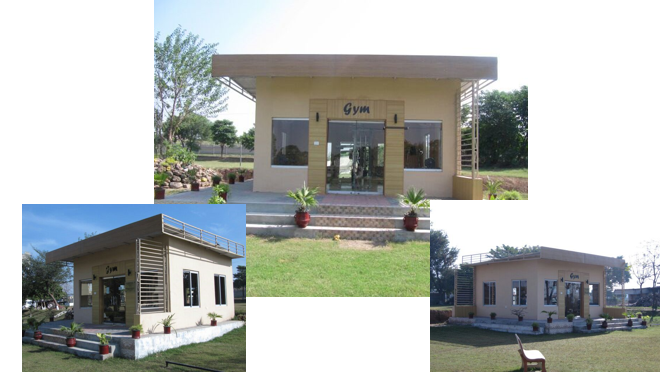 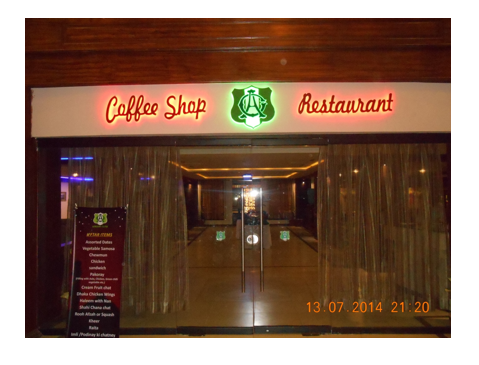 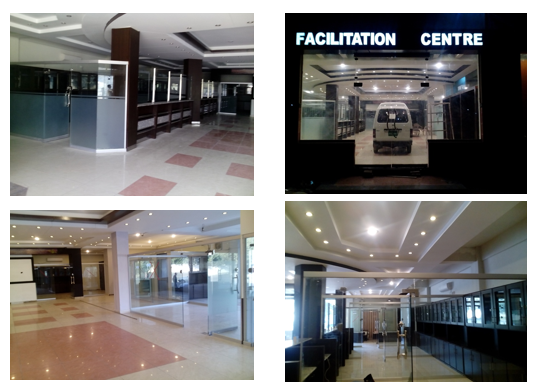 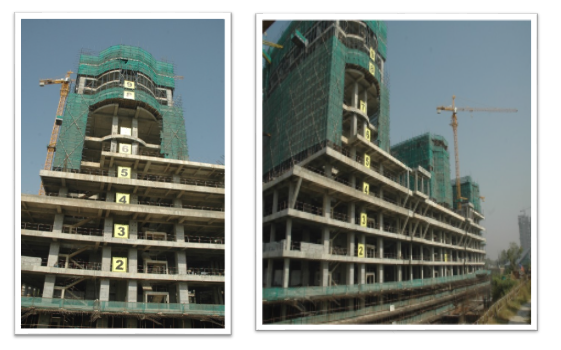 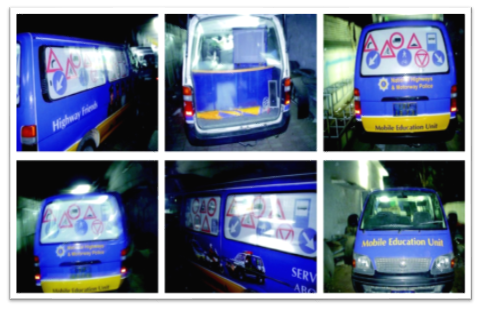 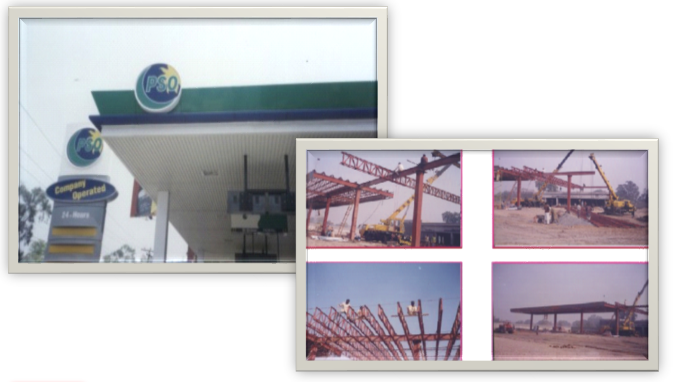 Complete Signage of AFOHS Lahore, Karachi & Rawalpindi. 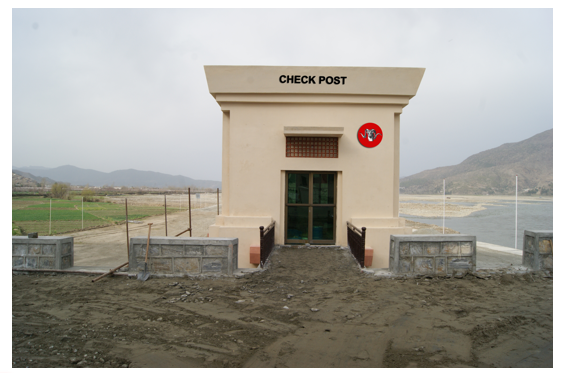 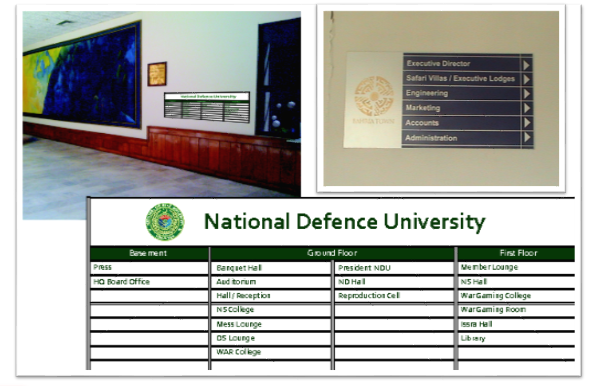 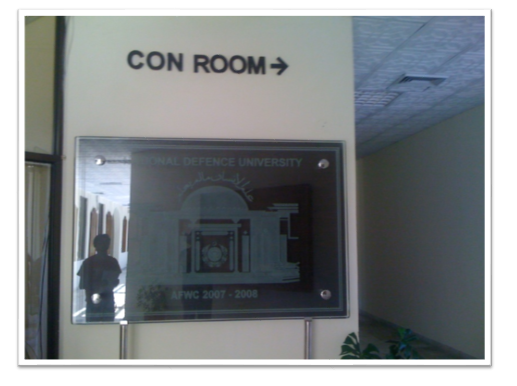 Complete Signage and Cristal Army Logo in Staff College Quetta. 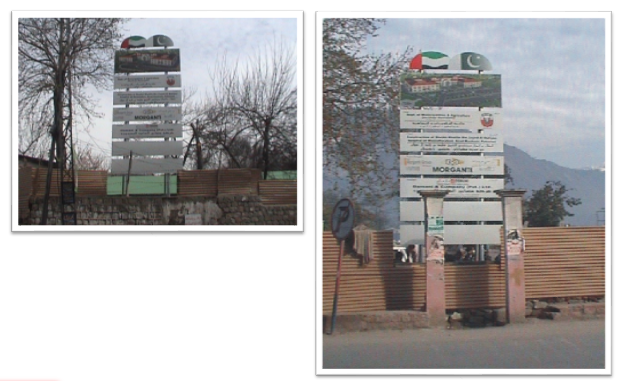 Complete Signage and Canopy Blue Zone CNG Pump in Quetta. 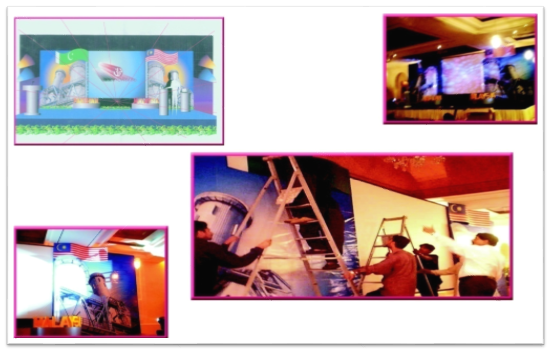 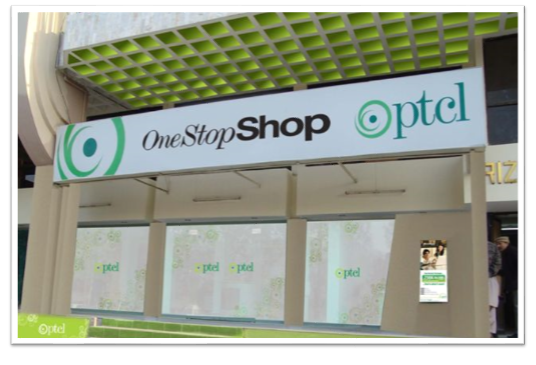 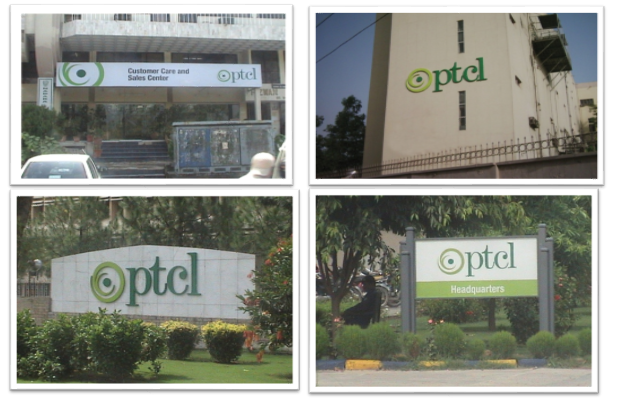 Branding of PTCL New Logo complete in all over KPK & Punjab. 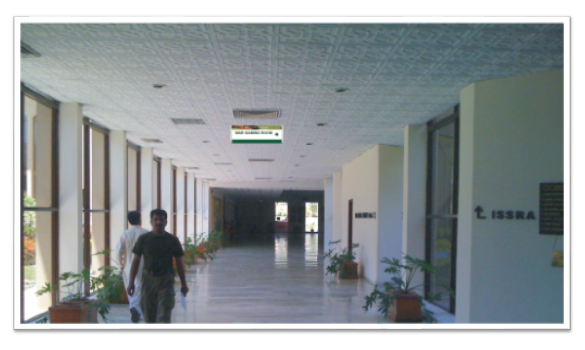 Complete Signage in Shafa International Hospital Islamabad. 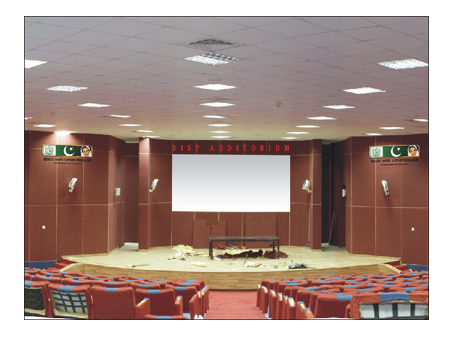 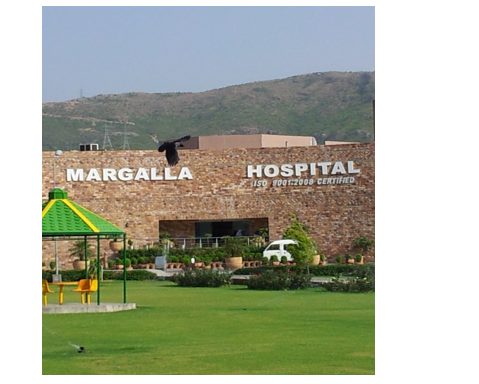 Renovation & Maintains of Fauji Foundation Hospital Hari Pur. 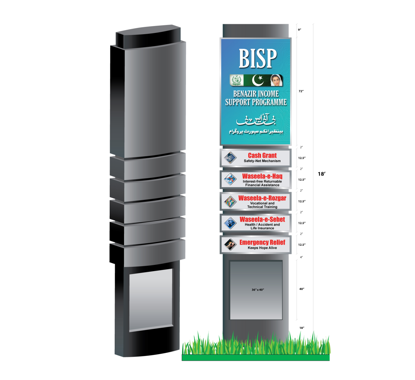 Complete Branding and Signage for BISP Islamabad.